Salon Muse: Get the Best Hair of Your Life With Keratin! If you’re struggling with curly, frizzy hair and are at your wit’s end trying to find a way to style it, then a keratin treatment might be an excellent choice for you. Keratin treatments are perfect for maintaining curly and dry hair and helping it to be more manageable, soft, and smooth. At Salon Muse, we’re dedicated to helping you achieve your dream hair and feeling awesome about your personal look. 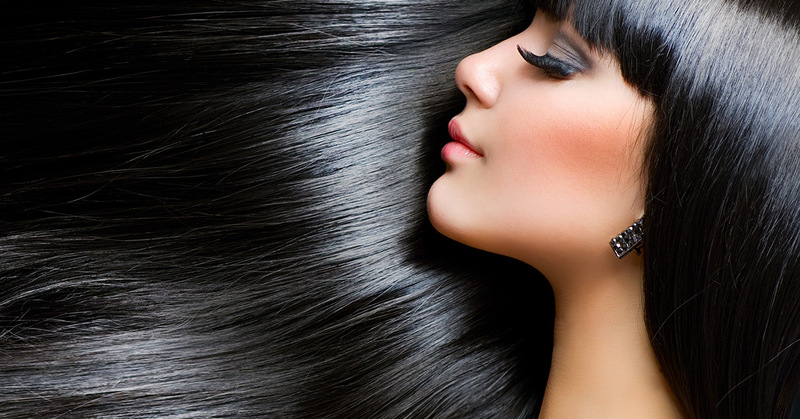 If you want your strands to be smooth, gorgeous, and manageable, call us and schedule a keratin treatment today! Keratin is a key protein building block for hair, skin, and nails. When your hair is healthy, it keeps your strands smooth and pliable. Unfortunately, due to stress, dry climate, poor diet, heat damage, and use of shampoos and styling products, your hair can become dry, brittle, and hard to manage. If you find that your hair is damaged and hard to style, a keratin treatment could solve your mane woes and give you the long, luscious strands of your dreams. Keratin can fill in the sections of your hair cuticle that have been damaged by heat and styling products. The treatment creates a barrier between heat and humidity, so this is the perfect treatment if you like to heat style your hair but you’re tired of the damage. During a treatment, the formula is brushed on your hair and allowed to soak in for 20-30 minutes, then sealed in with a blow dryer and flat iron. You can’t pull back your hair with a hair elastic or wash it for 72 hours after treatment. To keep your hair looking perfect, always use sulfate-free shampoo, conditioner, and styling products. Use a leave-in conditioning spray and style gently. Your hair will be extremely smooth and soft for the next three to six months, and you’ll enjoy a gorgeous mane that will make heads turn. If you have dry, frizzy hair, a keratin treatment will definitely make your mane soft and touchable. At Salon Muse, we love making our clients feel beautiful and pampered. If you’re looking for a Top Rated Local® salon in Winter Park, Florida, call us now. You’ll leave feeling rejuvenated, relaxed, and refreshed. Make an appointment today!